SEASON SALES! The Rug Shop UK is offering an outstanding 15% discount on a range of exclusive, wonderful and dazzling Wool, Viscose and Rayon products. 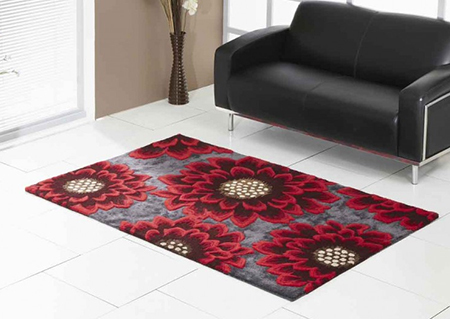 The offers are limited, so don't miss out and get your fantastic rug now! Click here to visit our product page. Products are made of wool or a blend of wool-viscose-rayon. Rugs are resilient to dirt and dust. Offer Valid till Midnight 16th Oct 2016.